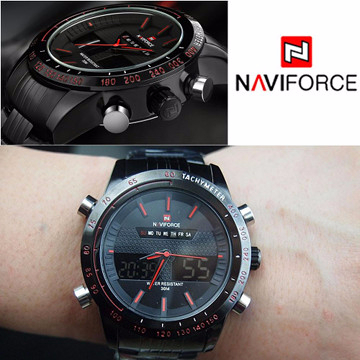 NAVIFORCE "PREDATOR" AVIATOR WATCH - 75% OFF & FREE SHIPPING TODAY ONLY! With Over 10,000 Sold This Month, People Are Talking! 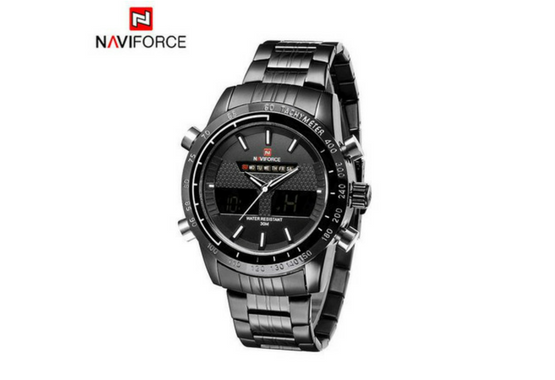 The NAVIFORCE "Predator" Aviator Watch is a classic and contemporary timepiece, fully designed and developed by NAVIFORCE. 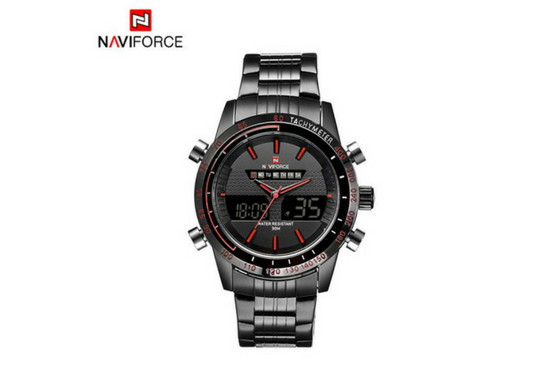 It has become one of the most popular NAVIFORCE Special Ops Watches over time, combining strength and reliability with lightweight comfort. 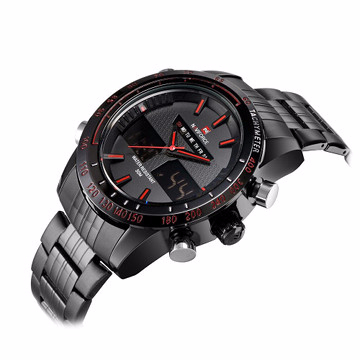 Offering a striking array of valuable and unique functions, the NAVIFORCE "Predator" Aviator Watch is a professional pilot and aviator watch. Besides its bold and easy to read look and feel, this men’s watch contains Japanese-made quartz. Its glowing index and hands make it perfect for traveling at night or working in dark surroundings. It’s thick watch case is deceivingly lightweight and will not rest heavy on your wrist. 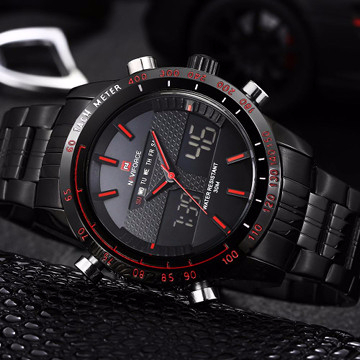 Rather, this tactical military watch made for modern military man/woman will stand out from the rest without losing quality over time. Shop with us today and see the Weekly Deal Difference!